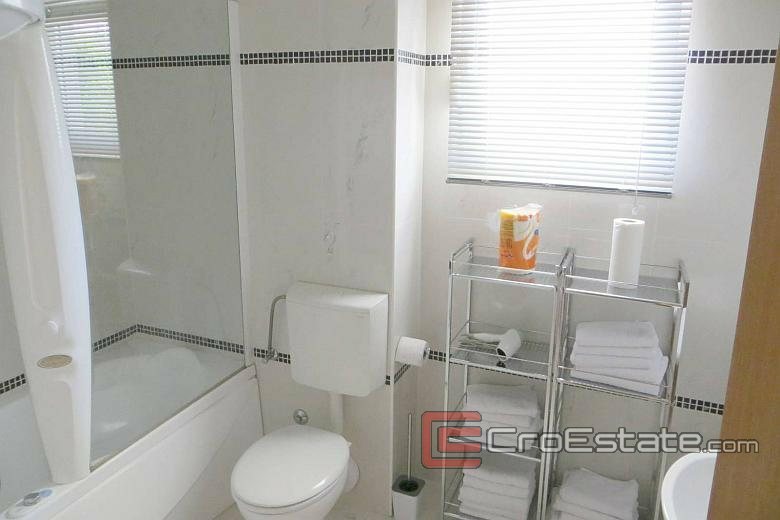 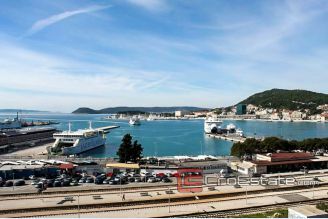 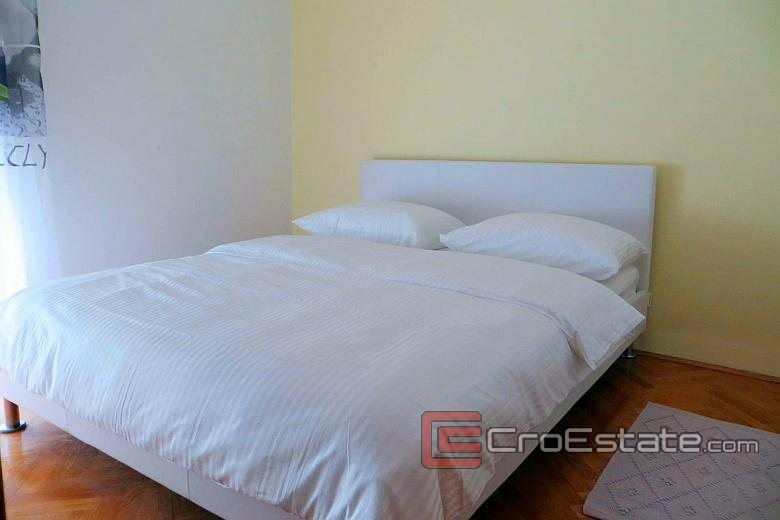 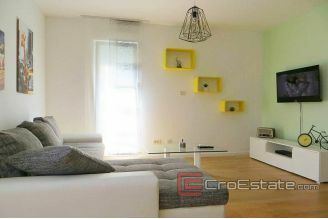 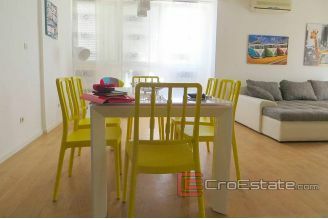 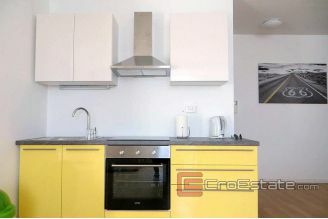 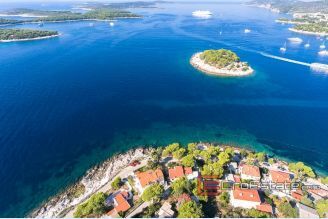 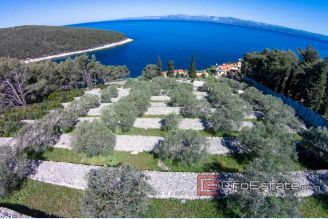 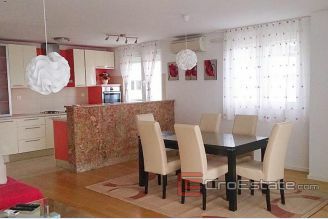 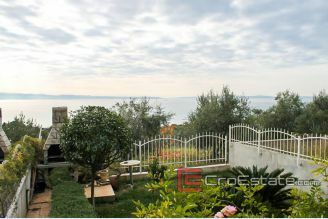 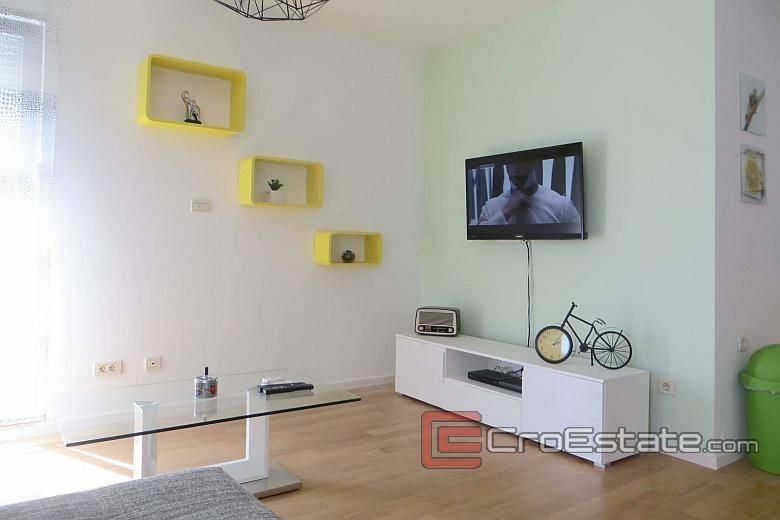 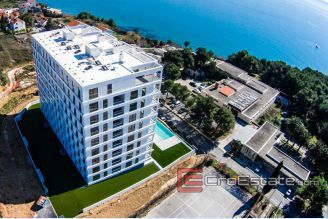 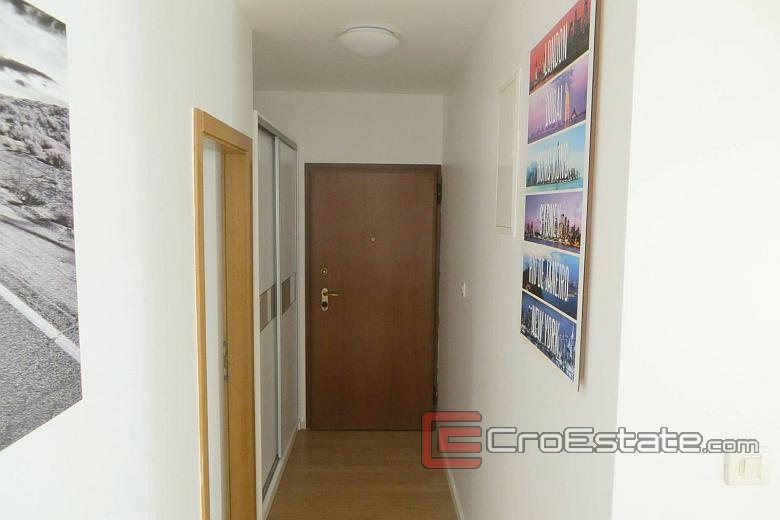 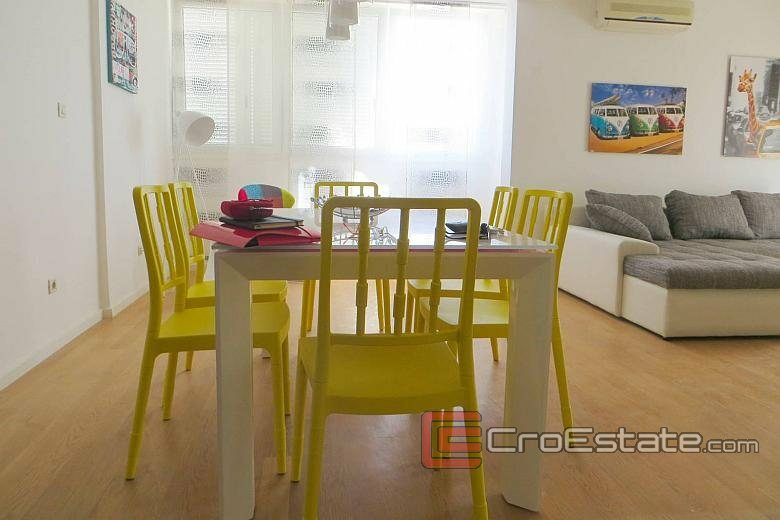 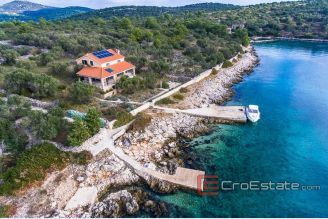 Beautifully decorated, comfortable apartment on Znjan in Split, in a quiet location in a building that was built in 2004. 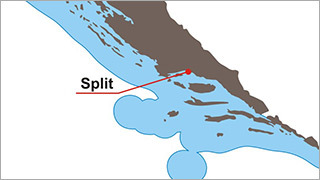 Orientation south-west. 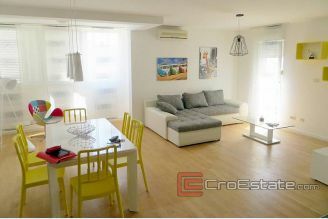 It consists of three bedrooms, large living room, dining room, kitchen, bathroom, small balcony and corridor. 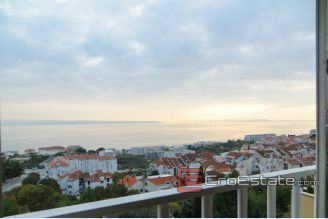 From the balcony the view of the sea. 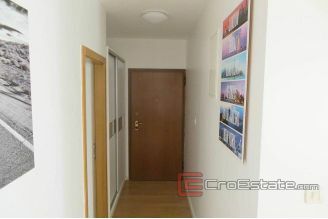 The apartment is furnished, but the price also includes a parking space in the underground garage.